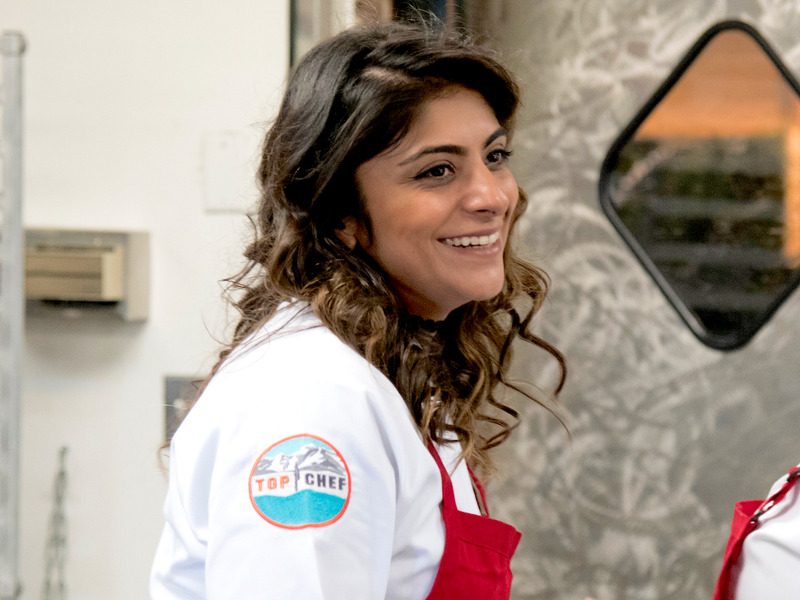 “Top Chef” contestant Fatima Ali, 29, died on January 25 after she was diagnosed with a rare form of bone cancers, Ewing’s Sarcoma, in 2017. Ali had been documenting her experience with cancer on her Instagram account, where she had 169,000 followers. Late Friday evening, Ali’s family shared a photo collage on her account along with a statement to all of her fans. That was the final post shared by Ali herself on Instagram. Now her family’s message has been shared to her followers through a new post, along with a final comment added below the photo. In that comment, Ali’s family shares the last thing she told them before she died. Though she’s no longer here with us, her spirit will continue to steer us. We hope that you, too, will listen to her lessons: Live your life as she did — to the fullest. Pursue your passion; spread love and joy; be kind and forgiving; be generous; enjoy every morsel — from humble street food to decadent fine dining; cook for the people you love. Travel the world and seek out adventure. Help others and don’t be afraid to take the road less taken. Fatima will always be a part of us, and in fact if you look deep enough, you may find your own inner Fati. If you’re lucky enough to find her there, trust her, listen to her, because she will change your life for the better. We’ve learned a great deal over the course of her illness, not only pragmatic lessons we wish we hadn’t needed to learn about her disease and our health system, but about the immense love of which people are capable; about the power of being true to yourself; about how we can be better if we model ourselves after someone like her. We want to thank everyone from the bottom of our now broken hearts. We’re eternally grateful for the unending support, love, and generosity shown by people along the way — from random strangers we passed on the street who would tell her how much they admire and respect her; to all her doctors and nurses who did their best; the chefs and hospitality friends who are now part of our extended family; and the big wigs that reached out to see how they can make her dreams a reality. This has been a truly humbling experience for us all and even in her last chapter as she began to leave us, Fatima showed us how we should live. It’s too soon for us to imagine what’s next — without her — and frankly, planning is overrated — but we want everyone to know that we plan to keep Fatima’s memory alive and do justice to the legacy she leaves behind. There’s much to be done — the ripples she caused in her all-to-brief life have a momentum that we hope to keep feeding.